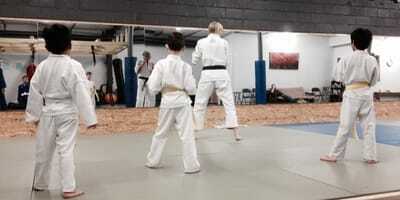 Karate is one of the most popular martial arts for kids. This is a striking art that teaches upper and lower body techniques. 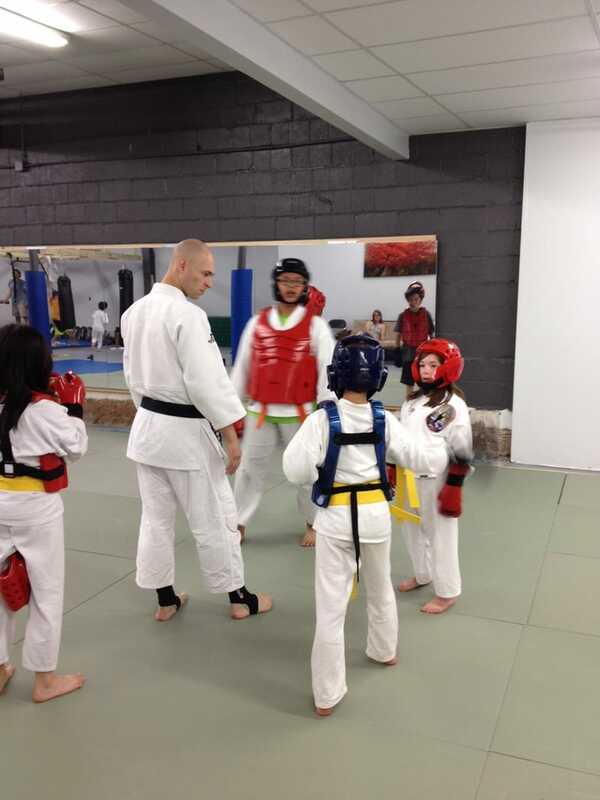 Our kids karate program accepts kids ages 4 and up. 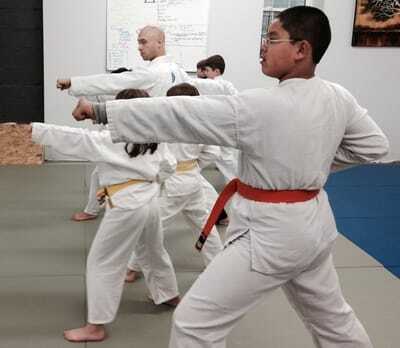 Karate teaches a number of physical and mental skills. This includes full body coordination, focus, balance, and physical endurance. Our karate program also puts an emphasis on respect, tenacity, and leadership. Kids engage in regular partner work, allowing them to interact with a number of peers of different abilities. Parents are invited and encouraged to stay and watch classes, although this isn't necessary. We do have a comfortable viewing area where you can observe practice sessions. If your child has an interest in martial arts and enjoys moderate physical activity, Karate might be the best art for him or her to try. We encourage you to stop by or to schedule an appointment, we will help find the best program for your child.